Another fast-food chain is exiting downtown Minneapolis. 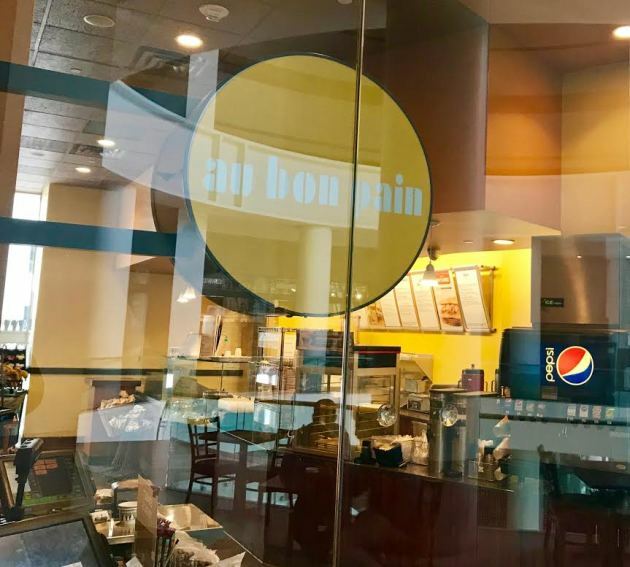 Following on the heels of Arby’s, Burger King, Taco Bell and McDonald’s, Au Bon Pain is closing its two skyway locations. The last day is Thursday, although inventory levels were already looking spotty on Monday. The chain has been a downtown staple for decades, and draws hundreds of diners daily to its outposts in the Baker Center and the Capella Tower for Thai peanut-chicken wraps, “The Good Egg” breakfast sandwiches, chicken-Asiago Caesar salads, turkey chili, lemon pound cake and other familiar favorites. Downtown diners with long memories will recall the city’s first outlet, a street-level location in the IDS Crystal Court that opened in 1987. It was later replaced by a skyway-level spot in the City Center complex; that location closed when Saks Off Fifth moved to the building. Owner Border Foods — which operates a ton of Taco Bell franchises across the Upper Midwest — isn’t wasting any time. The Golden Valley-based company has tapped Grafe Auction to liquidate the restaurants’ equipment, right down to the trash bins. Interested buyers can preview and inspect items on Thursday, starting at 2 p.m. Ever wanted one of those slick Merrychef high-speed commercial microwave ovens, the ones that the Au Bon Pains and Starbucks of the world use to reheat sandwiches? One can be yours, starting at $900.